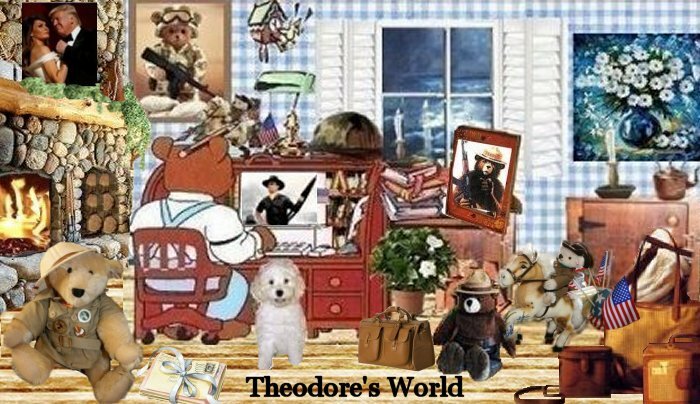 Theodore's World: Good For Rep. Michele Bachmann As She Blasts Democrats for Voting to Allow Another Federal Pay Raise! Good For Rep. Michele Bachmann As She Blasts Democrats for Voting to Allow Another Federal Pay Raise! Rep. Michele Bachmann blasts Democrats for voting to allow another federal pay raise! From the floor of the U.S. House: Ms. Bachmann explains how both sides of the aisle are responsible for Government's out of control spending! Now Democrats are voting to allow themselves yet another federal pay raise! The House dismissed on Friday a Republican-led effort to freeze wages for non-military federal employees. The House voted 227-183 to table a motion to recommit a defense authorization bill to kill a 1.4 percent pay raise for civilian federal employees proposed by the Obama administration. The cuts were picked under the GOP's "YouCut" initiative, and was offered by Rep. Michele Bachmann (R-Minn.). Republicans said the cuts would have saved $30 billion over 10 years. Three Republicans voted to keep the pay raises in place, while 18 Democrats joined the GOP in calling for the cut. This vote was the second time Democrats brushed aside a GOP vote forced under the "YouCut" program, where online visitors and other supporters can vote on proposed spending cuts. Democrats needled the GOP on Friday by submitting an item for next week's vote that would cut the funding for House Republicans' "America Speaking Out" initiative. A democrat steals from the productive and provides free services to the non-productive. Exactly, WT, thats what they do a free lunch for anyone who won't work. Mark, thank you so much for that quote.